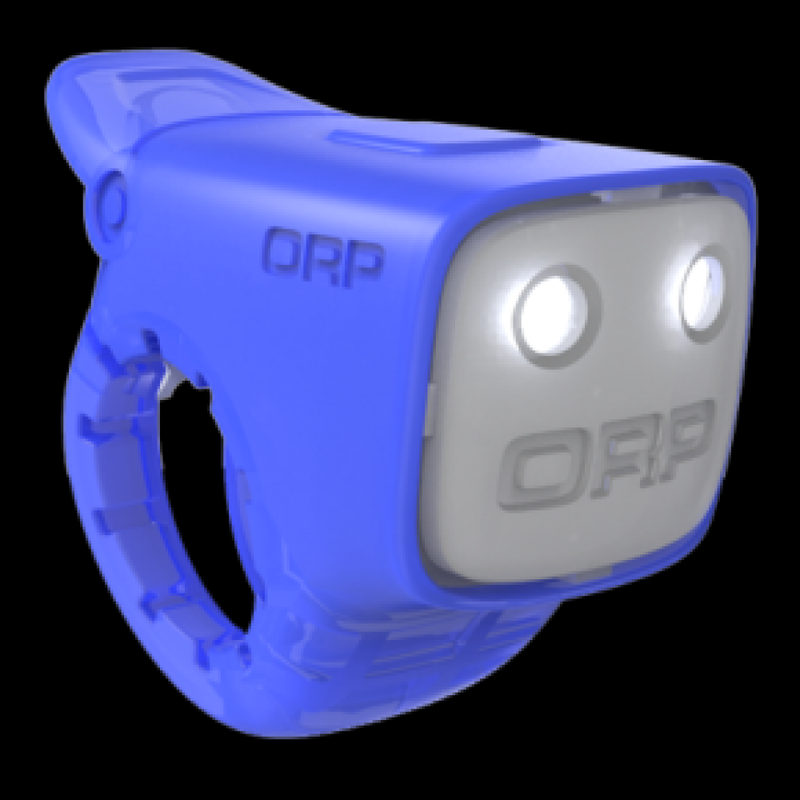 Riding a bike can be hazardous, but with the Torcano ORP SmartHorn Bike Light you have a little extra security. The first of its kind, this small but effective contraption uses patented technology to blast a 96 decibel alert to cars and a more friendly 76 decibels for pedestrians or other cyclists. The USB rechargable light/horn will provide continuous light for up to 3 hours or a fast flash for 8 hours or a slow flash for 15 hours. Comes in 7 colors and is weatherproof and shockproof.